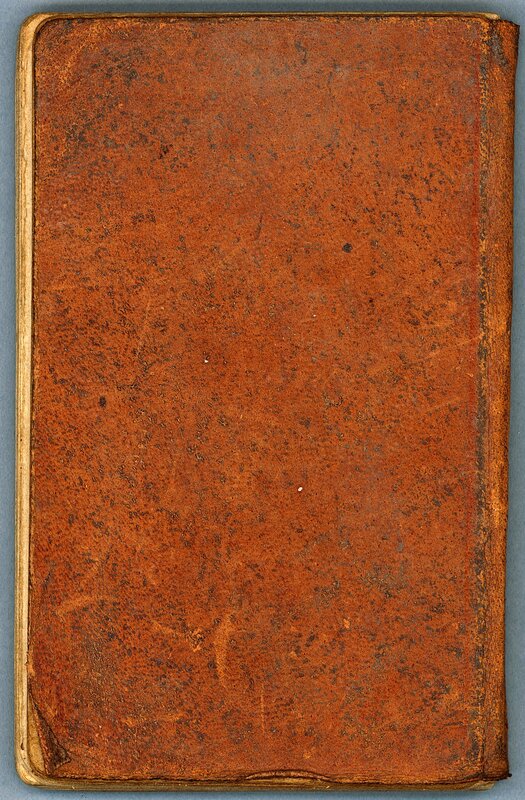 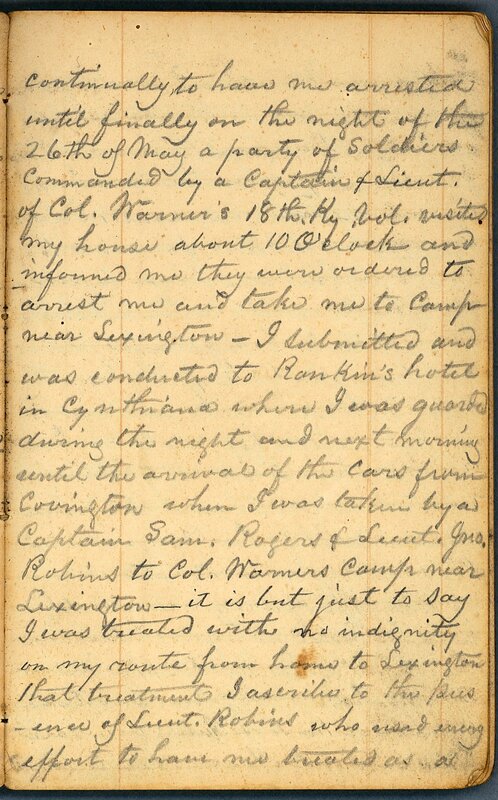 The General Lucius Desha civil war diary (dated 1861-1863; 0.1 cubic feet; 1 item) documents Desha's time as a citizen prisoner of war in Camp Chase, Ohio. 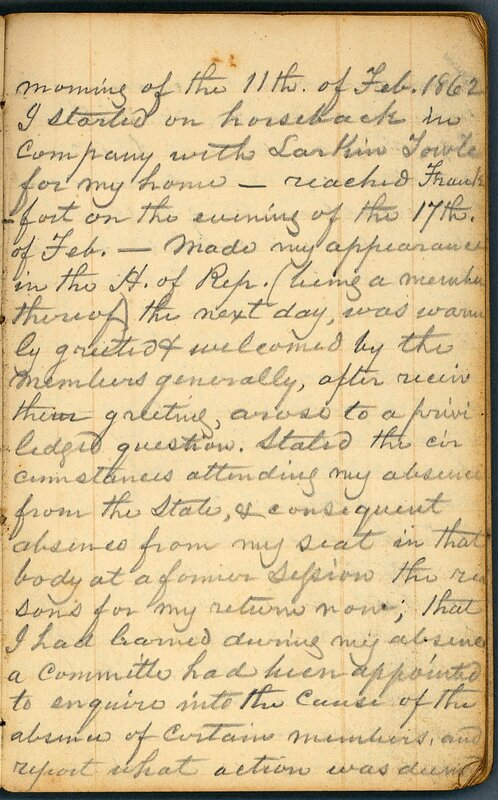 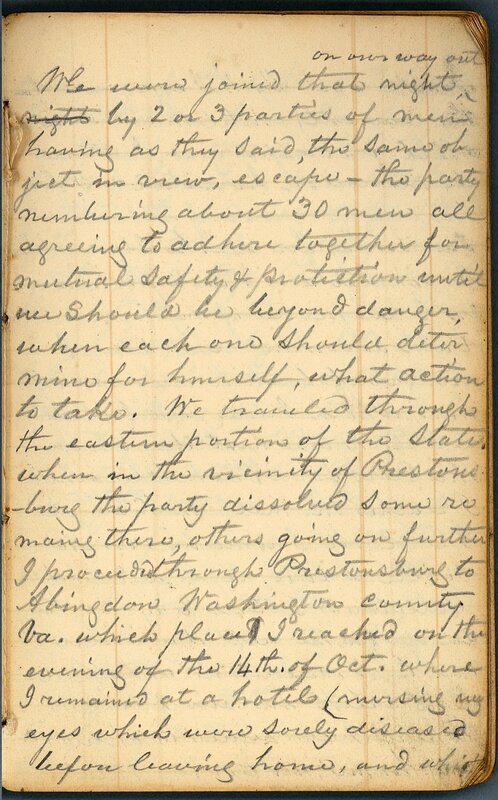 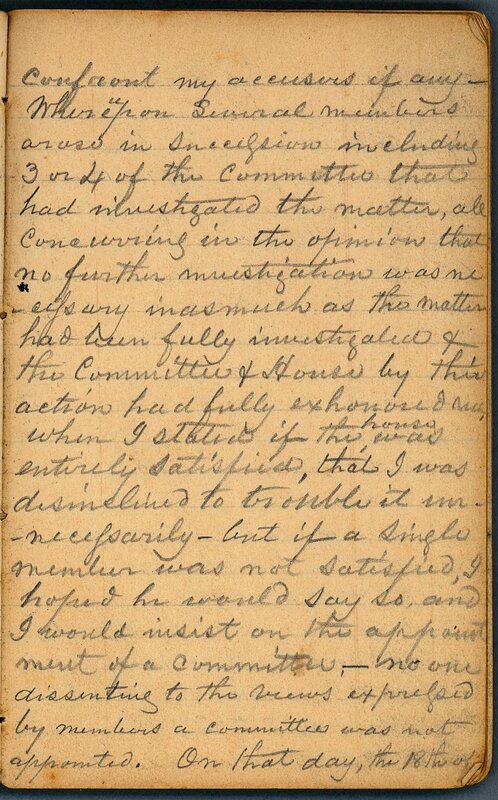 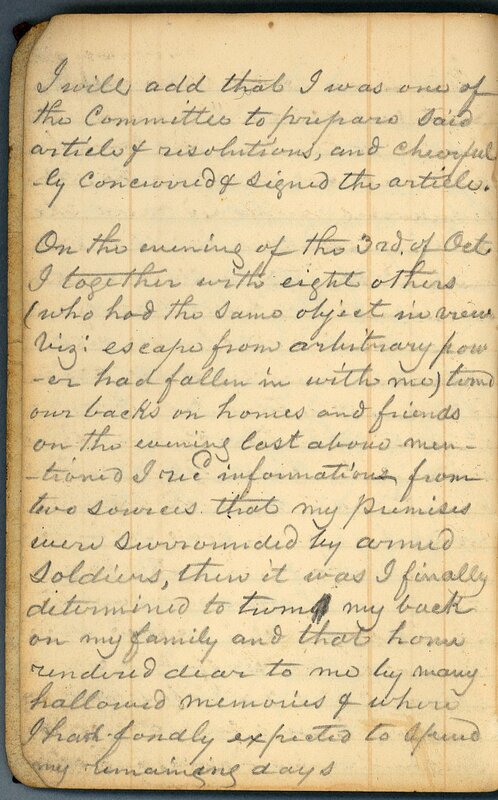 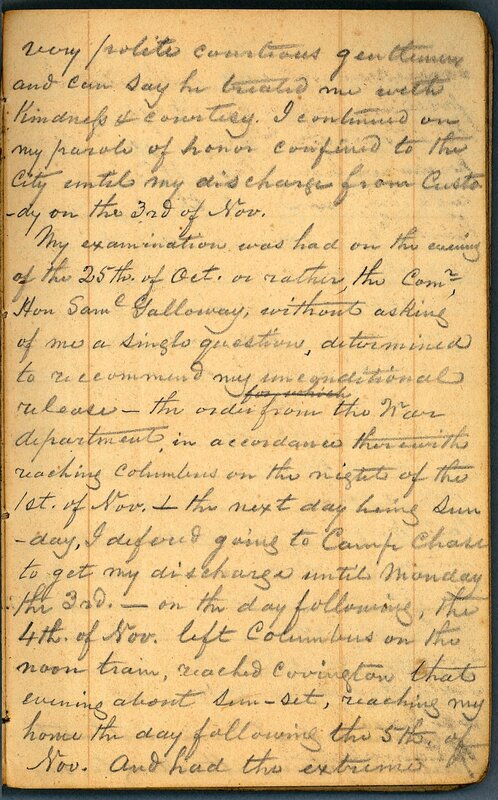 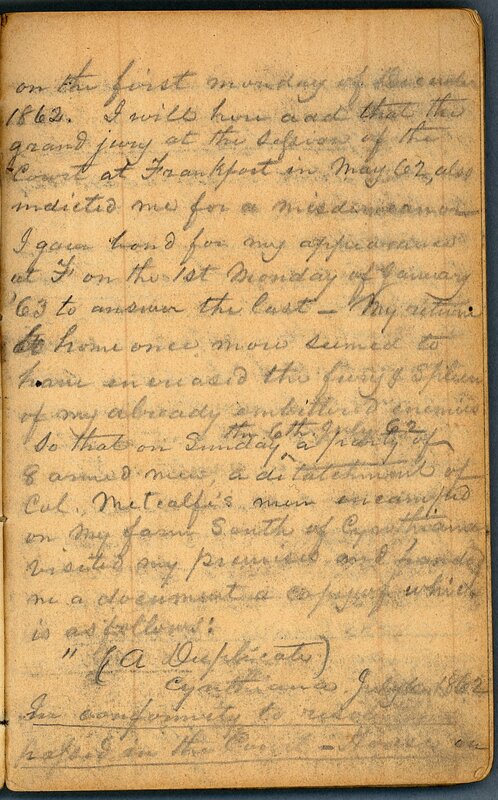 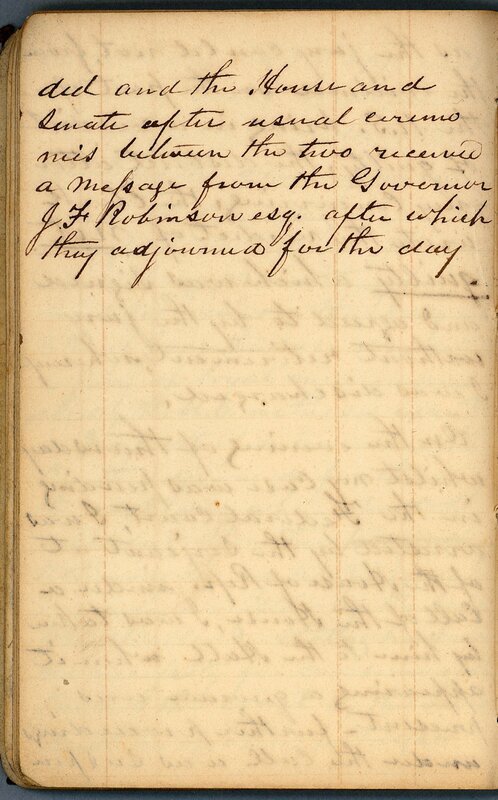 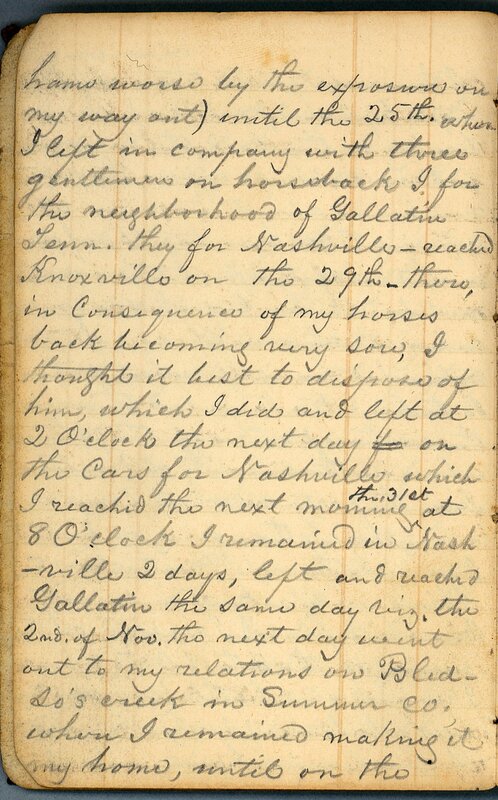 1997ms454: [identification of item], General Lucius Desha civil war diary, 1862-1863, University of Kentucky Special Collections. 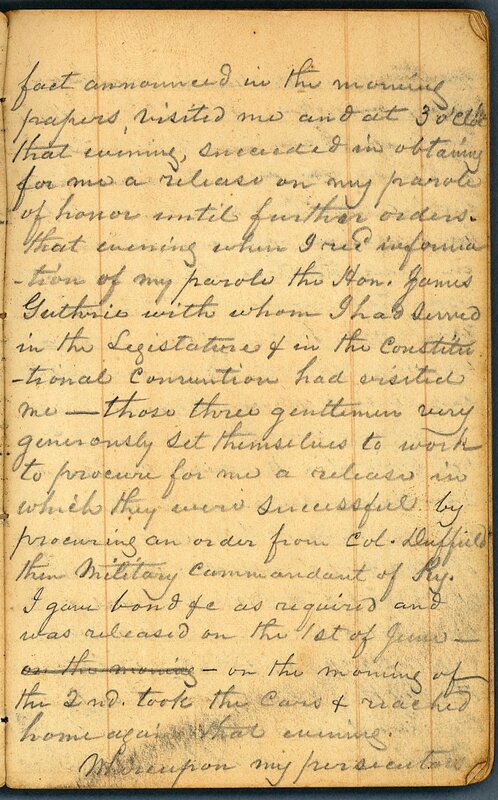 Politician and militia General, Lucius B. Desha (1812-1885), was the son of Kentucky Governor Joseph Desha (1768-1842) and Margaret Peggy Bledsoe. 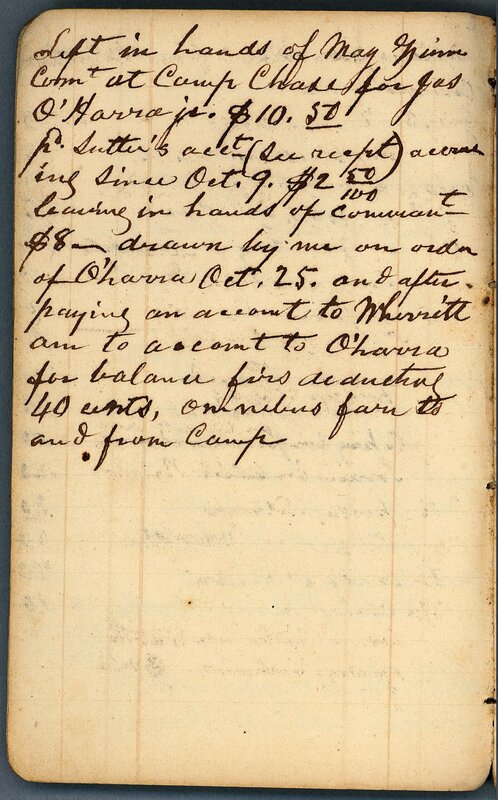 Desha served in the Kentucky militia for Harrison county, where his family's plantation The Oaks was located. 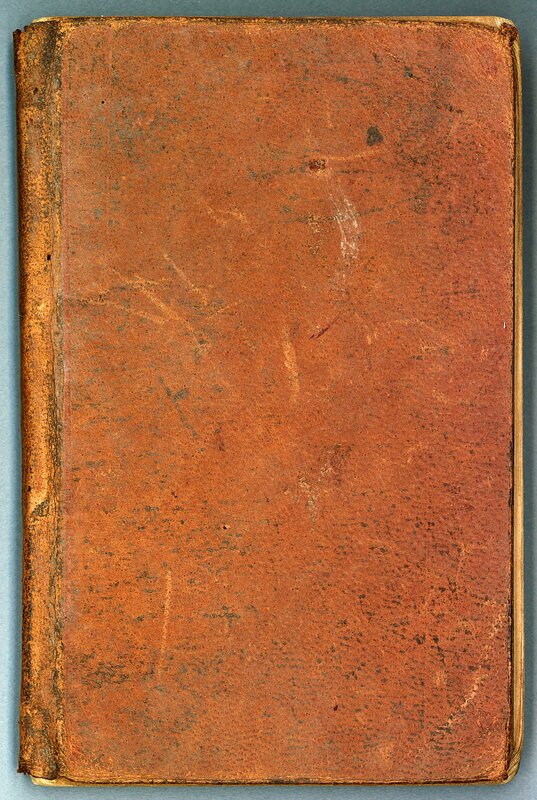 He unsuccessfully ran for the United States House of Representatives in 1847, losing to the Whig candidate. 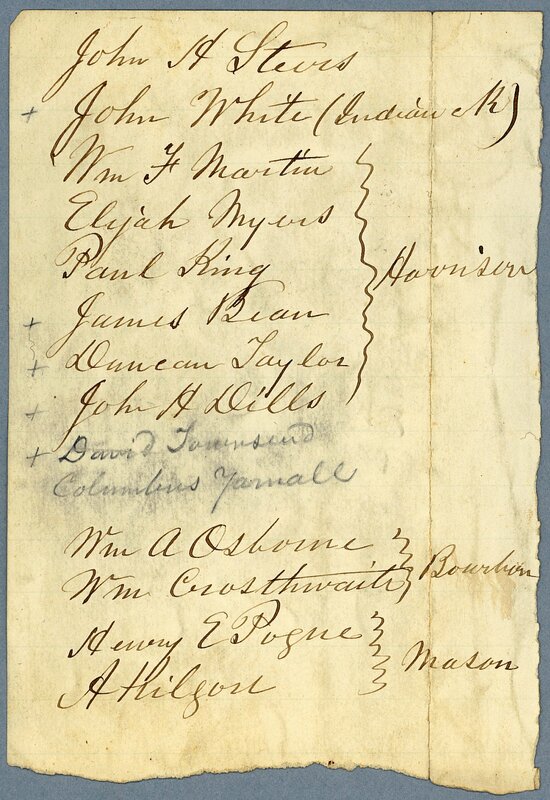 In 1849 he served as a delegate to the Constitutional Convention. 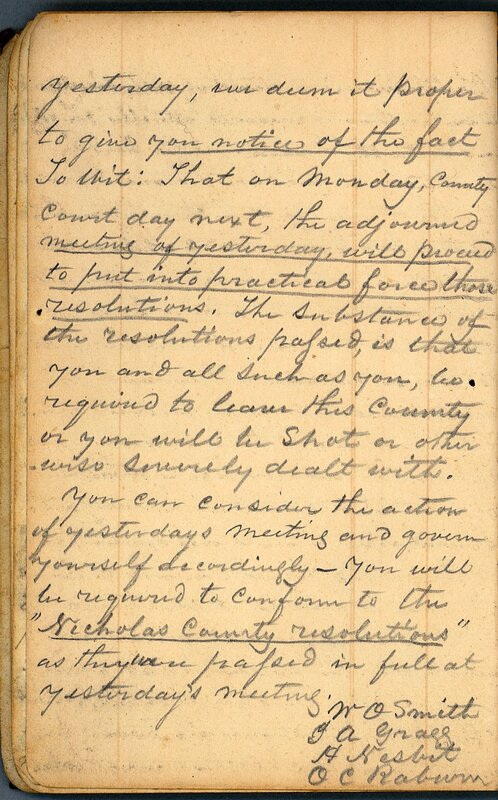 During the Civil War, Desha served in the General Assembly as a representative from Harrison County. 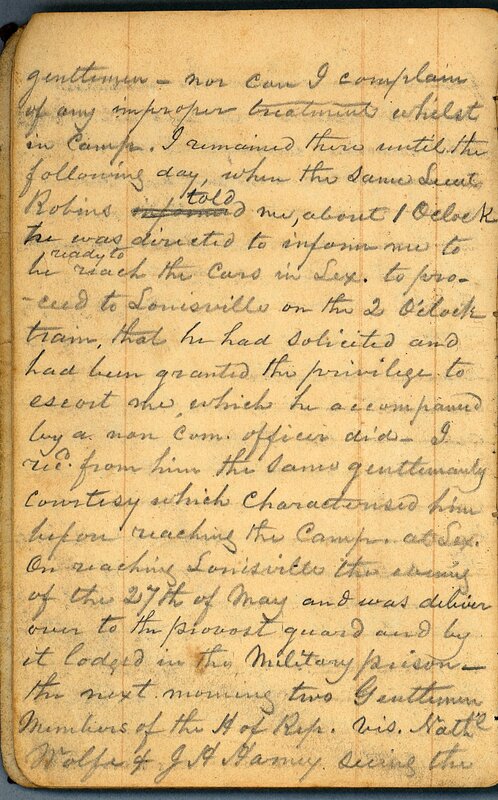 Desha was accused of being a Confederate sympathizer after John Hunt Morgan's first raid into Kentucky and the first battle of Cynthiana in 1862. 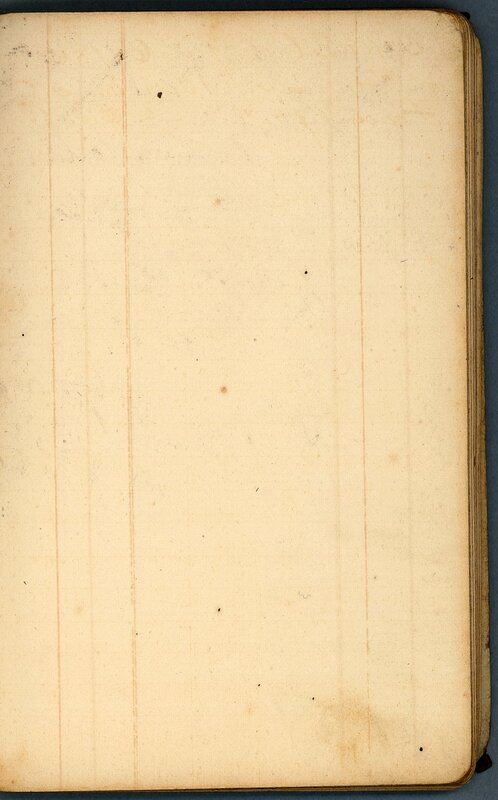 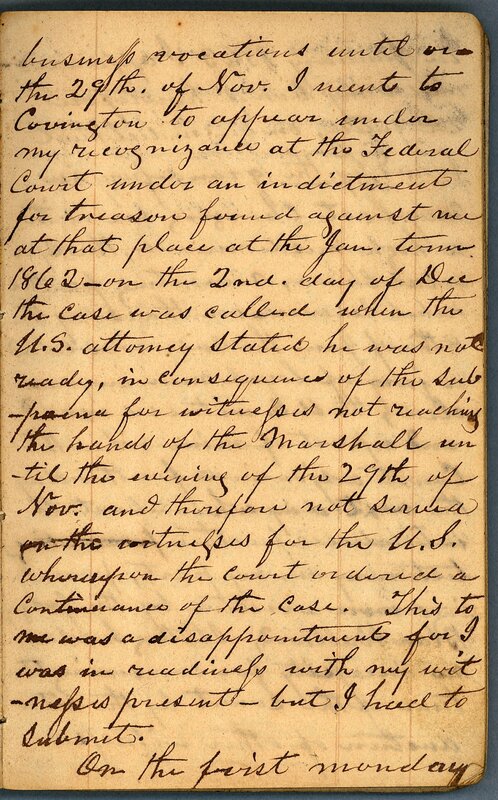 Desha initially fled, but upon his return was detained, arrested, and tried several times for treason. 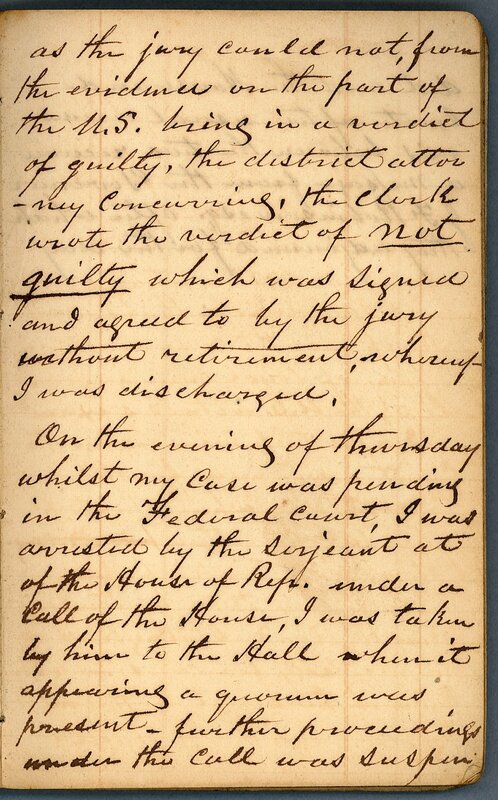 He eventually ended up imprisoned in Camp Chase, Ohio. 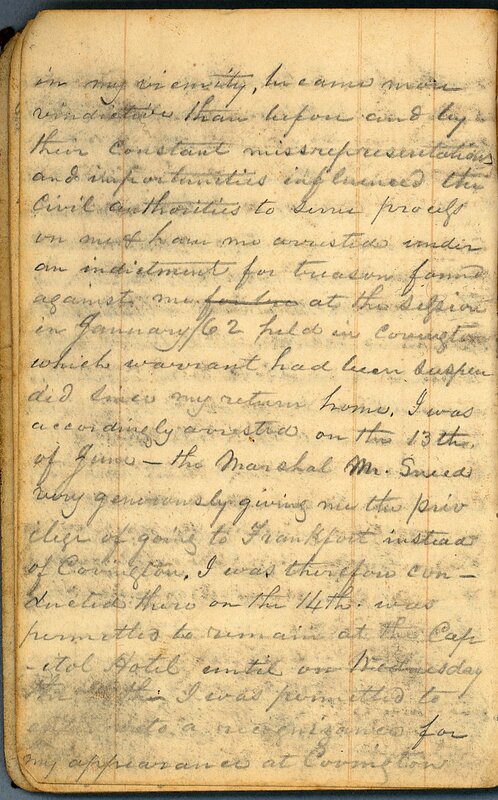 Desha married Eliza Moore in 1832 and had four children together: Joseph (1833-1902), Grizella, Benjamin (1837-1885), and Julia (1838-1903). 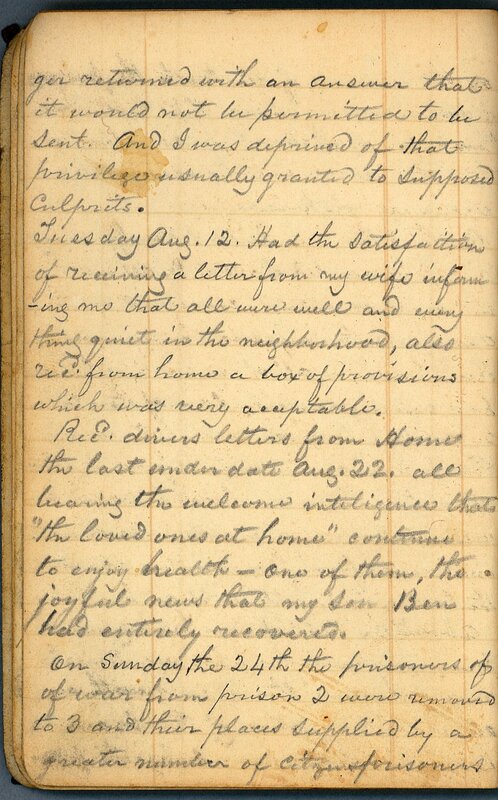 Following her death in 1839, he married her sister Julia; they had 10 children: Caroline, Ada, Ann, Eola, Lucius (1847-1917), Bettie, Cave, Jack, Claud, and Frances Desha Duffy (1859-1904). 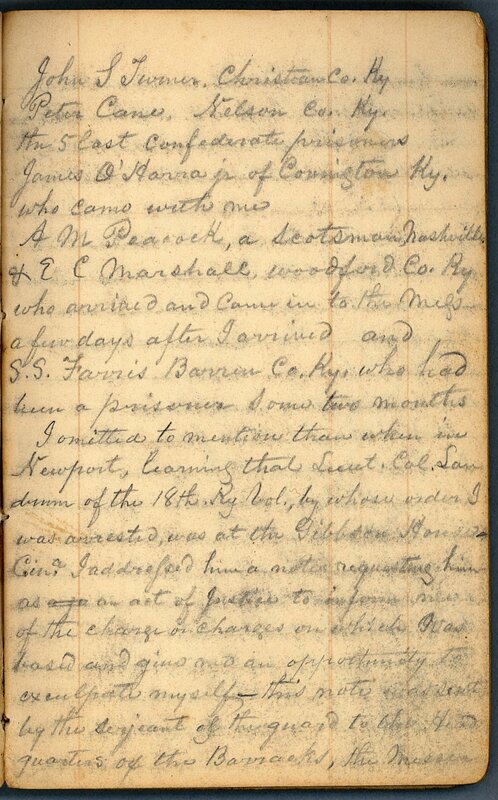 Two of Desha's chilren, Joseph and Benjamin, fought for the Confederacy during the Civil War. 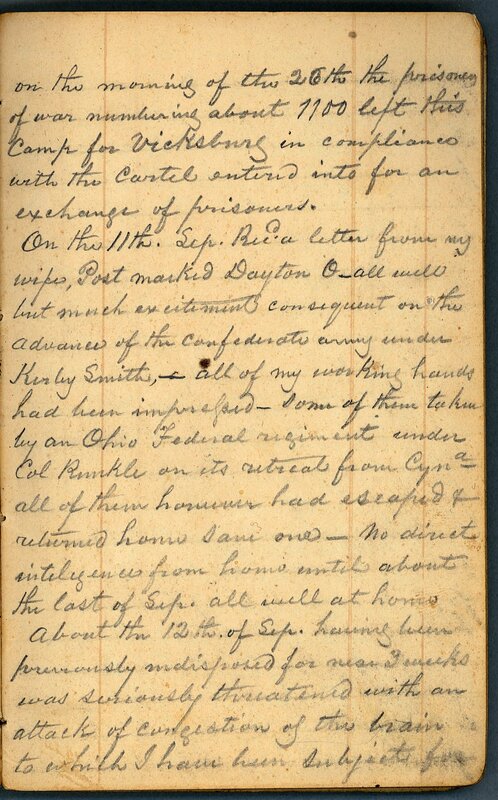 The General Lucius Desha civil war diary (dated 1861-1863; 0.1 cubic feet; 1 item) documents Desha's time as a citizen prisoner of war in Camp Chase, Ohio. 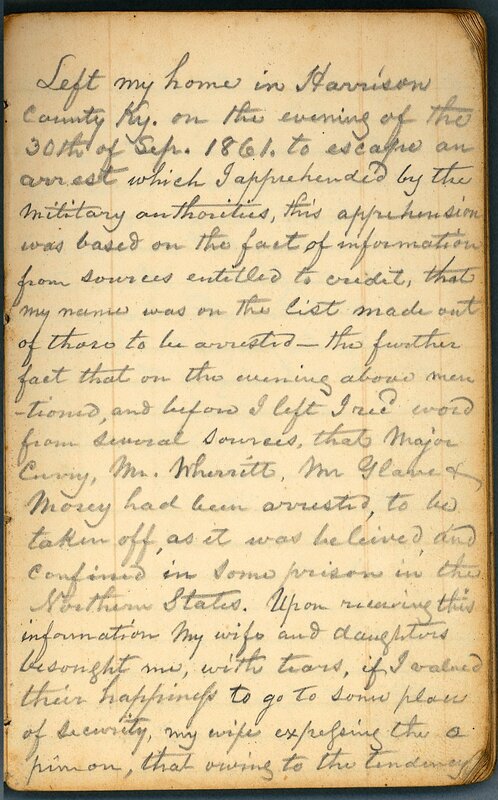 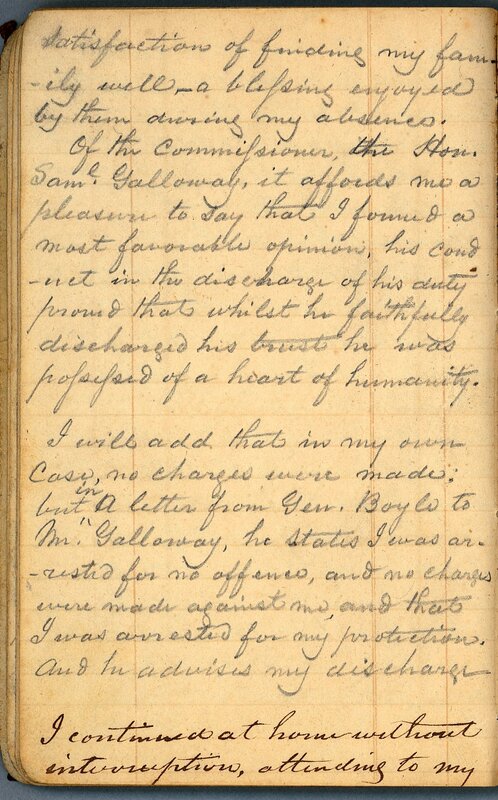 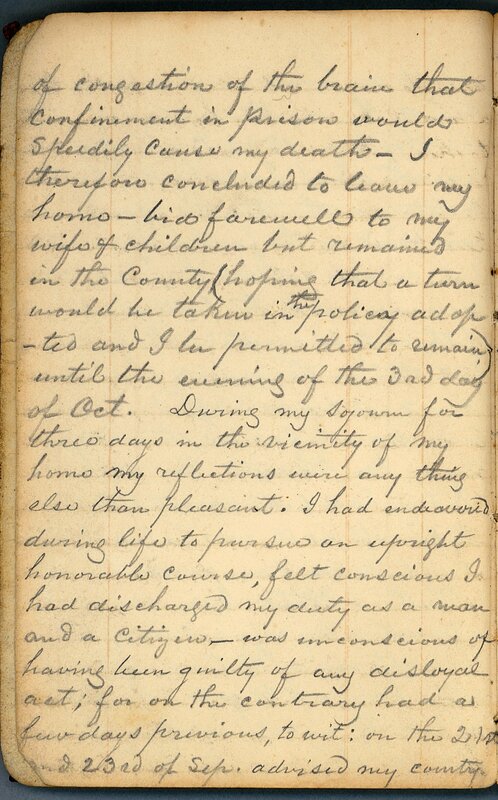 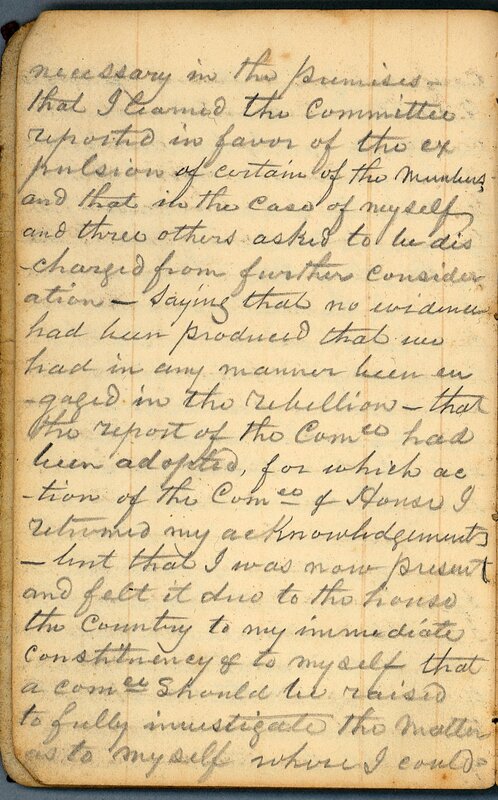 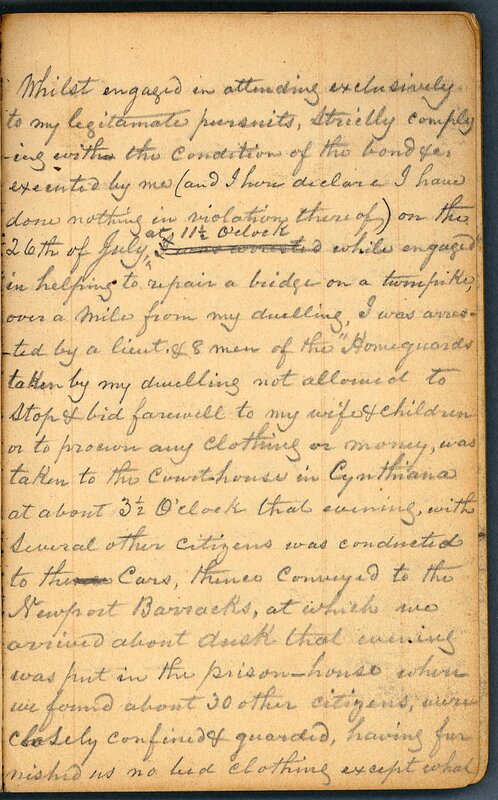 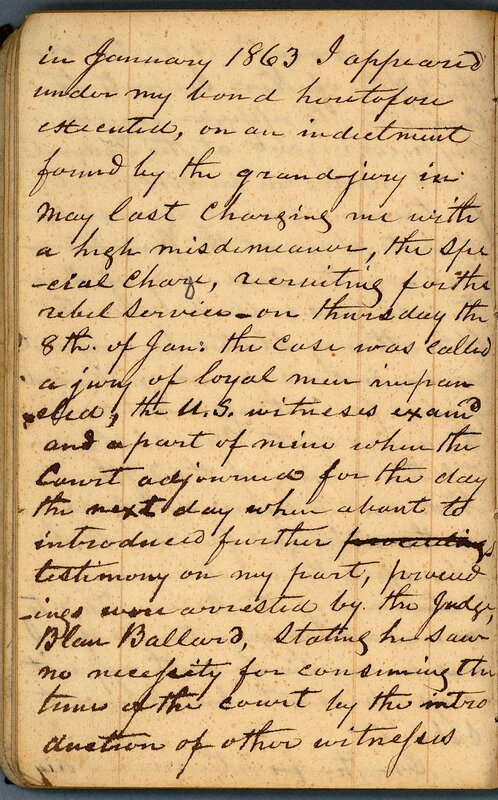 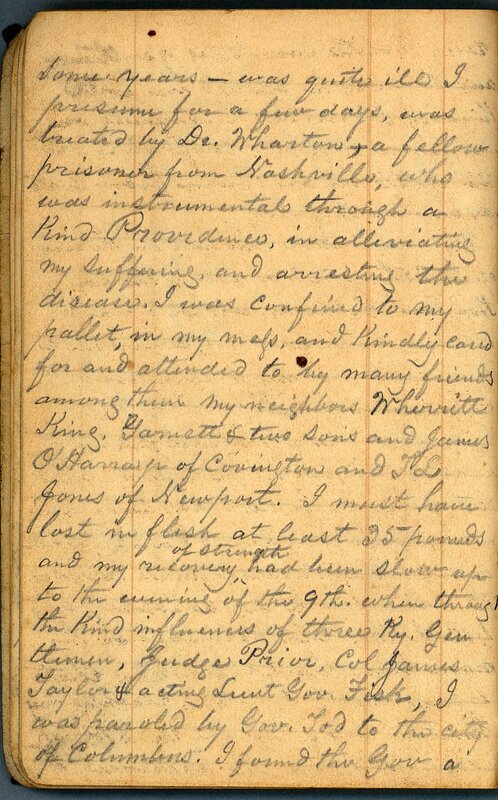 The diary describes the events leading up to his incarceration as well as his time in Camp Chase. 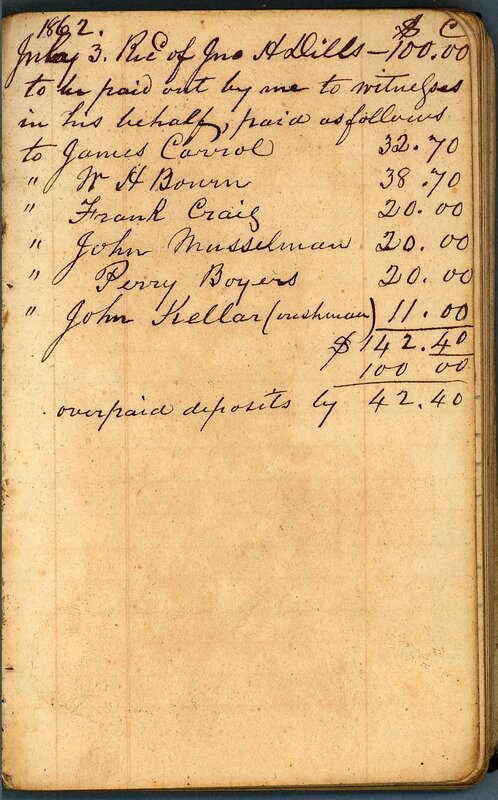 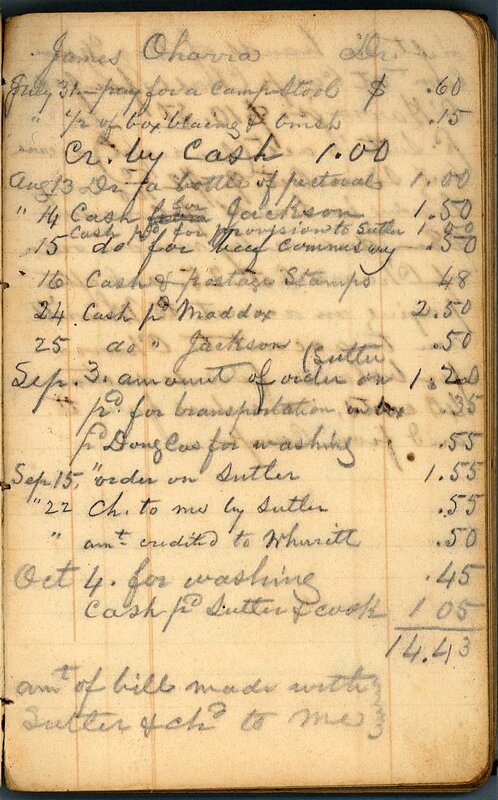 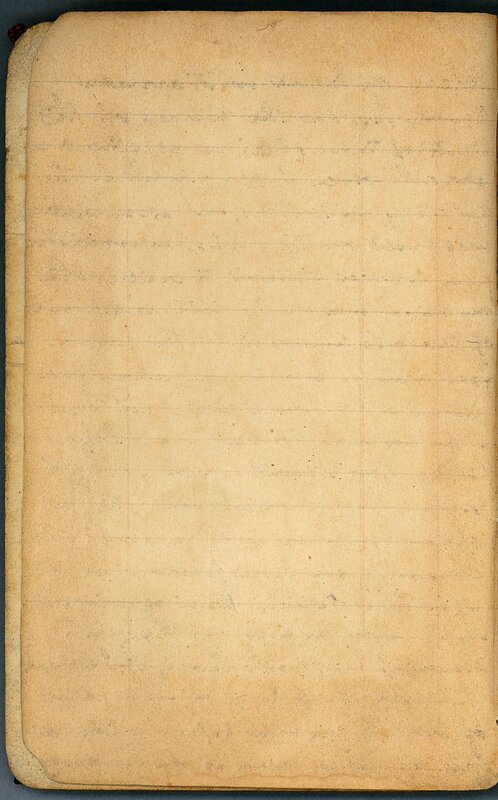 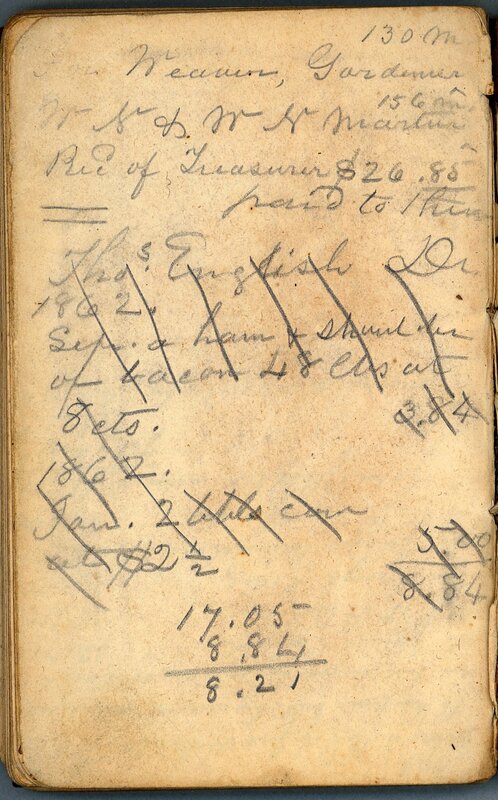 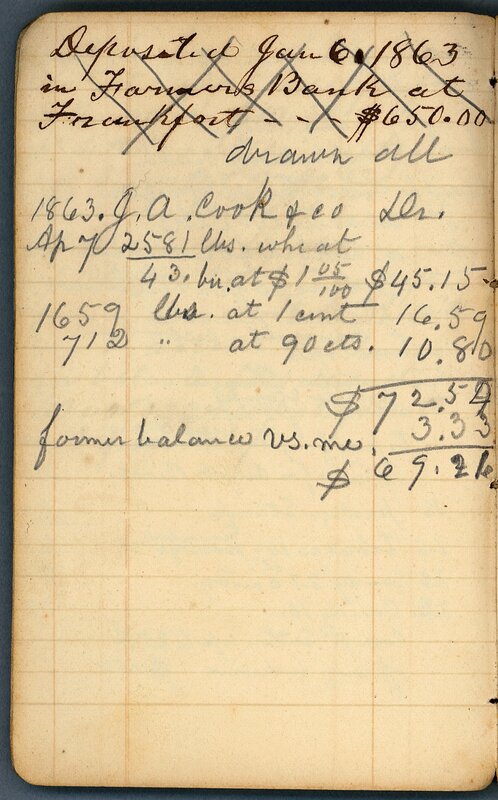 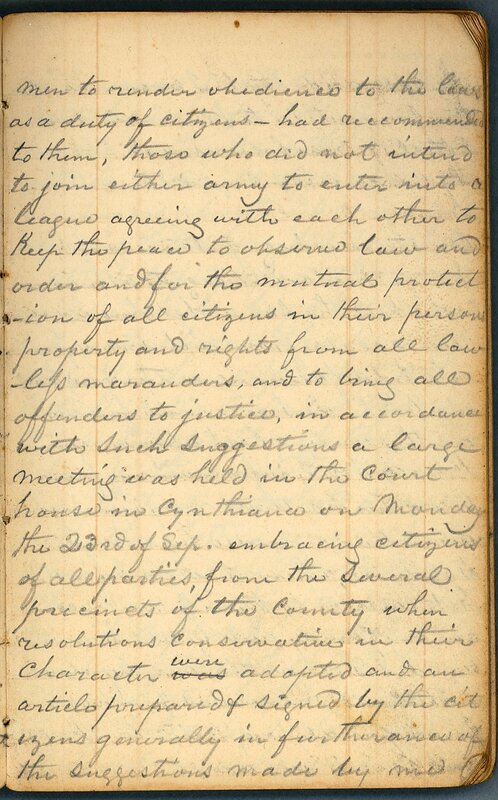 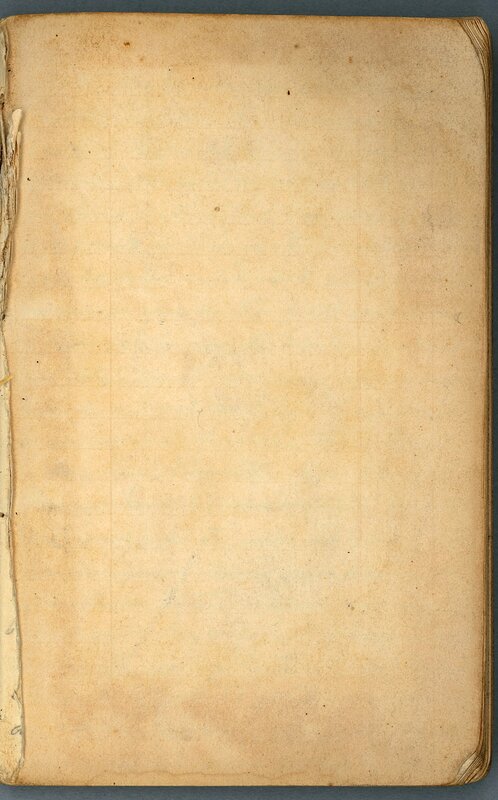 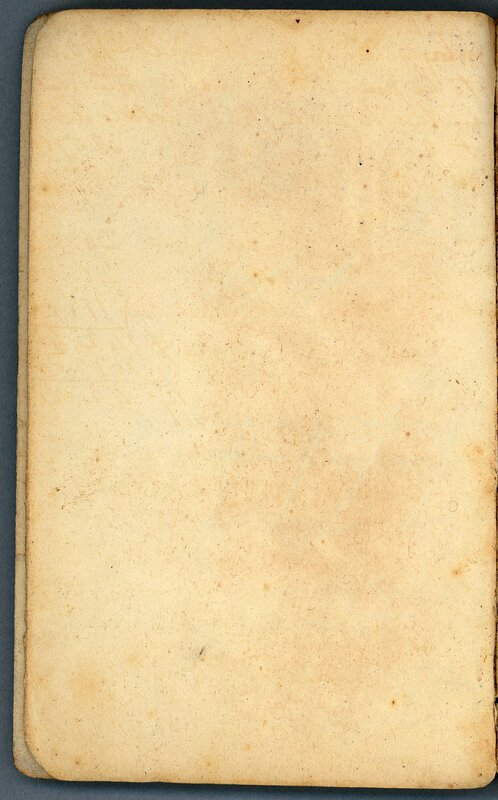 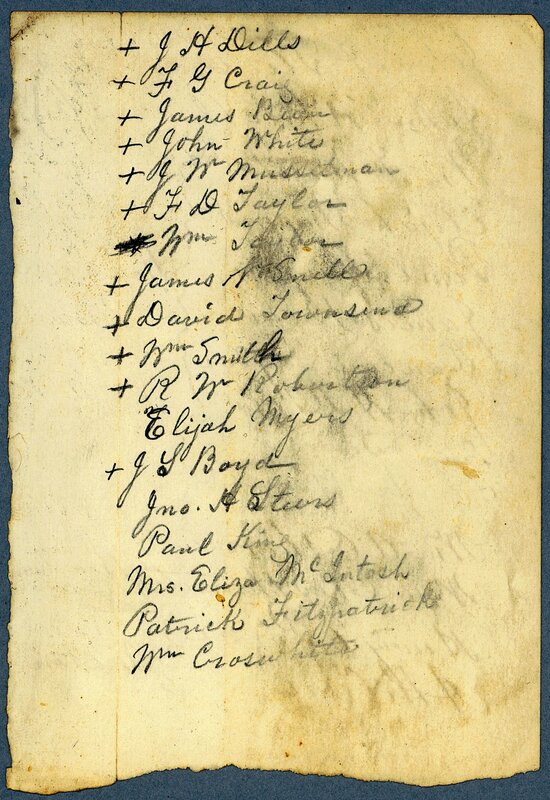 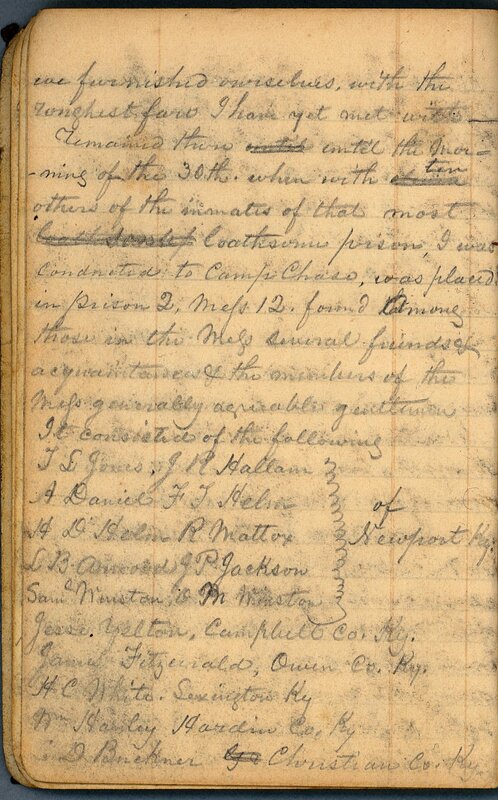 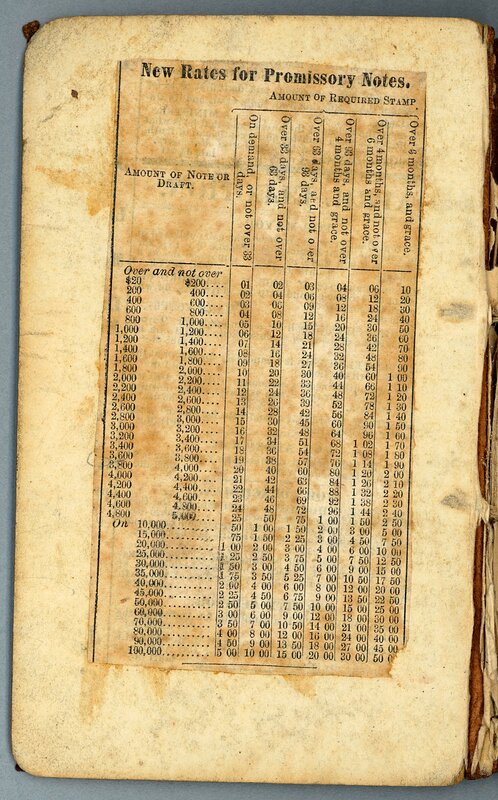 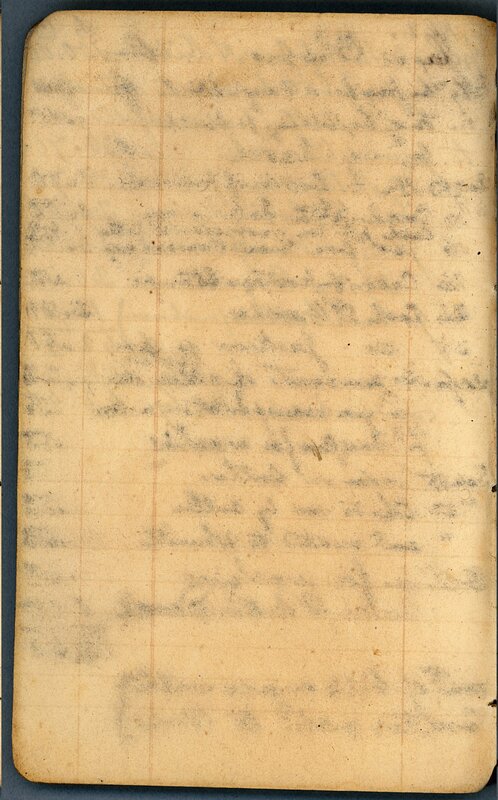 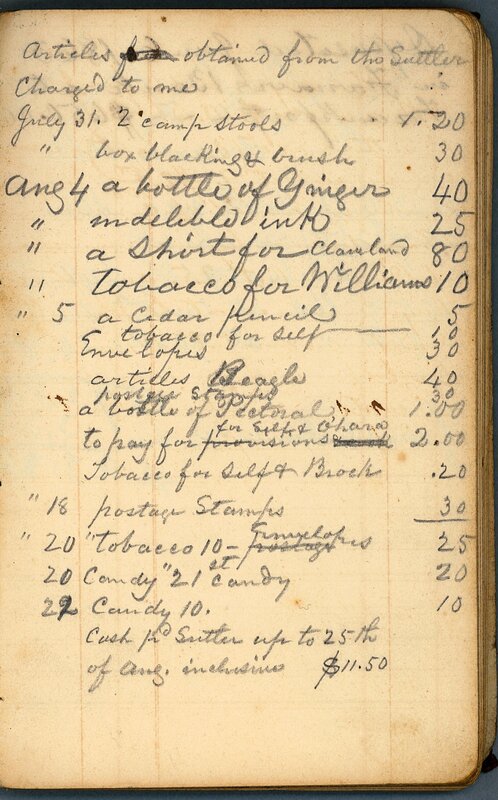 Additionally, the diary contains a list of Harrison County men imprisoned in Camp Chase, a list of supplies obtained from the sutler, and a list of accounts for 1862.